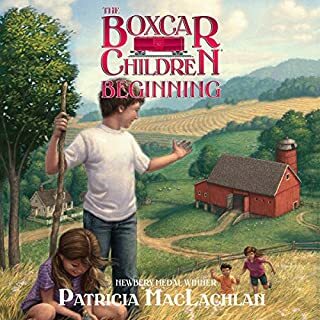 A fun story and a great way to learn new words! A story that goes nowhere, one tiresome dialogue after another, and obnoxious character voices. I was so disappointed because other reviews made me think it would be fun for my daughter. Fabulous - boldly goes where no other story goes! 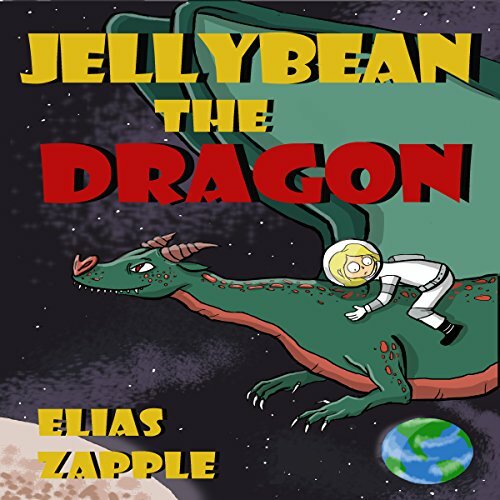 What did you like most about Jellybean the Dragon (The Wacky Adventures of Jellybean the Dragon & a Child Astronaut) (Ages 6-10)? 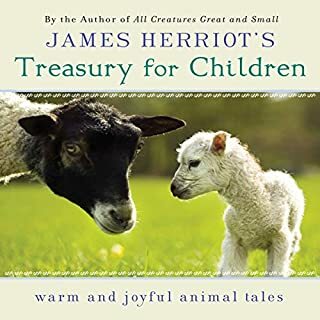 I would describe this amazing children's story with one word – Unconventional. 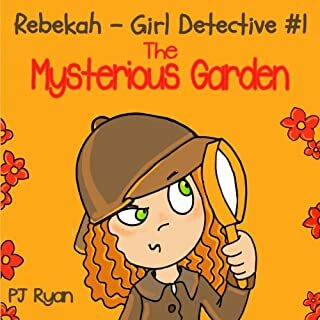 If your child is looking for a story that will blow their socks off! 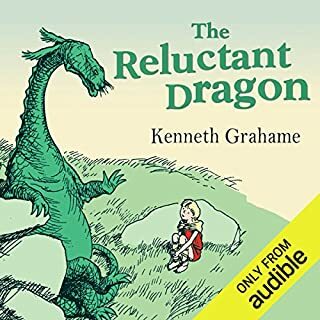 - then I would suggest they pick this one!Emma goes on a stupendous space-rocket trip and learns about the life of Jellybean the Dragon and lots more interesting Dragons on planet Zanu. There are some fabulous characters in this story. Cyril the dragon is a scream. King Buttercup, the King of Zanu, is hilarious. 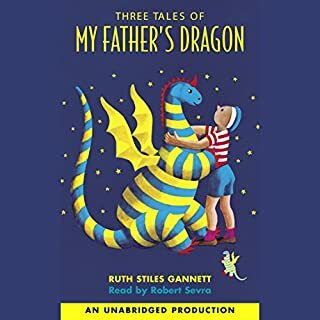 What other book might you compare Jellybean the Dragon (The Wacky Adventures of Jellybean the Dragon & a Child Astronaut) (Ages 6-10) to, and why? The Animal Seeker by Shirley Galbrecht - A spaceship story; but a conventional one. 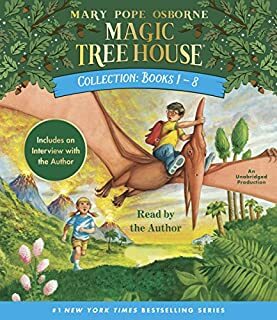 What does Gail Shalan bring to the story that you wouldn’t experience if you had only read the book? I was very impressed with Gail Shalan. She really enhances this story will clear and precise narration. Her interpretation of the main characters is extremely good. This adds another dimension to the fine story telling. I experienced lots of enjoyment and laughter. I also encountered some moments when I really felt for dear Emma - particularly when she had challenges and important decisions to make! Really good fun though.